Tens of thousands of miles of driving in all types of weather conditions is hard on brakes. And while drivers expect their vehicle’s disc brake pads to wear out over time, what they don’t always realize is that their vehicle’s brake rotors are wearing out too. The pressure and heat generated by the brake pads rubbing against the brake rotors combined with the dirt and debris that gets between them wears away metal, slowly removing the material that was designed to act as a heat sink to maintain braking performance and efficiency. 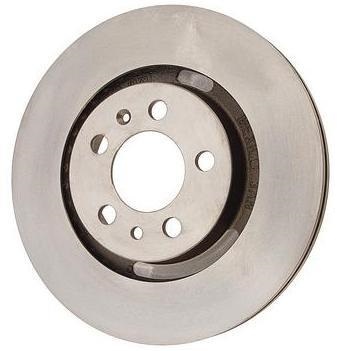 Once brake rotors have worn to their minimum thickness it’s time to replace them along with the pads. While Brembo is best known for its racing and race-inspired high performance braking systems, Brembo is also a global supplier of brake rotors and other brake components. Brembo manufactures over 26 million brake rotors annually in over a thousand different designs, including those used by original equipment manufacturers and original equipment suppliers. 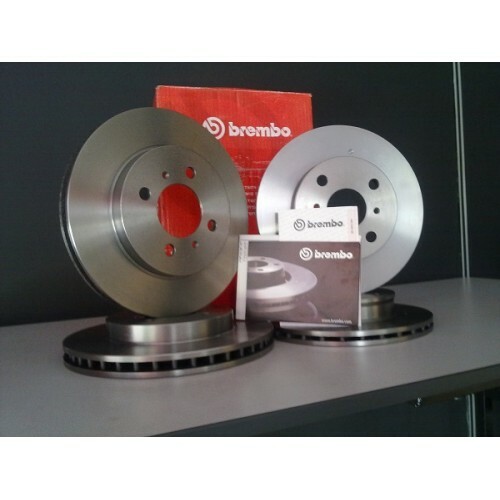 You can have Brembo quality in original equipment replacement brake rotors that are fully compatible with your vehicle’s original brake system. 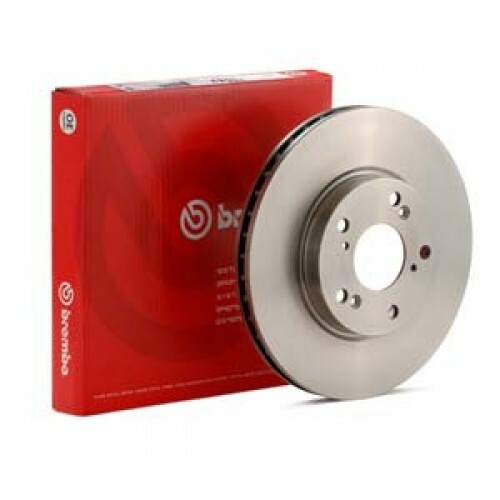 And as you would expect, Brembo OE Replacement Brake Rotors are designed to equal or exceed the performance of the original equipment rotors that came on your vehicle. For that matter, in order to provide higher levels of performance and comfort, Brembo even developed one-piece cast rotors to replace original equipment two-piece rotors that feature economically stamped steel centers fastened to the braking surfaces. Starting with a casting from a Brembo foundry that assures uniform thickness, Brembo OE Replacement Brake Rotors are machined to exacting tolerances (the rotor run-out tolerance is only 0.0025”, about half of the industry norm), feature a braking surface finish (ground or fine turned) compatible with the vehicle’s OE specifications and are electronically balanced to minimize the possibility of vibration. Brembo offers its OE Replacement Rotors with the same levels of quality, technology and performance that have earned it Dodge Viper, Ferrari, Ford Mustang Cobra and Mercedes-Benz OEM fitments. All Brembo OE Replacement Rotors are manufactured under QS-9000 and ISO 9001 certifications to ensure the highest level of quality. Brembo brake rotors offer applications for most every automobile — domestic to import, compact car to luxury SUV. NOTE: Brembo Original Equipment (OE) Replacement Rotors should always be installed in axle pairs to maintain the most effective brake performance. Contact us for your car model pricing.